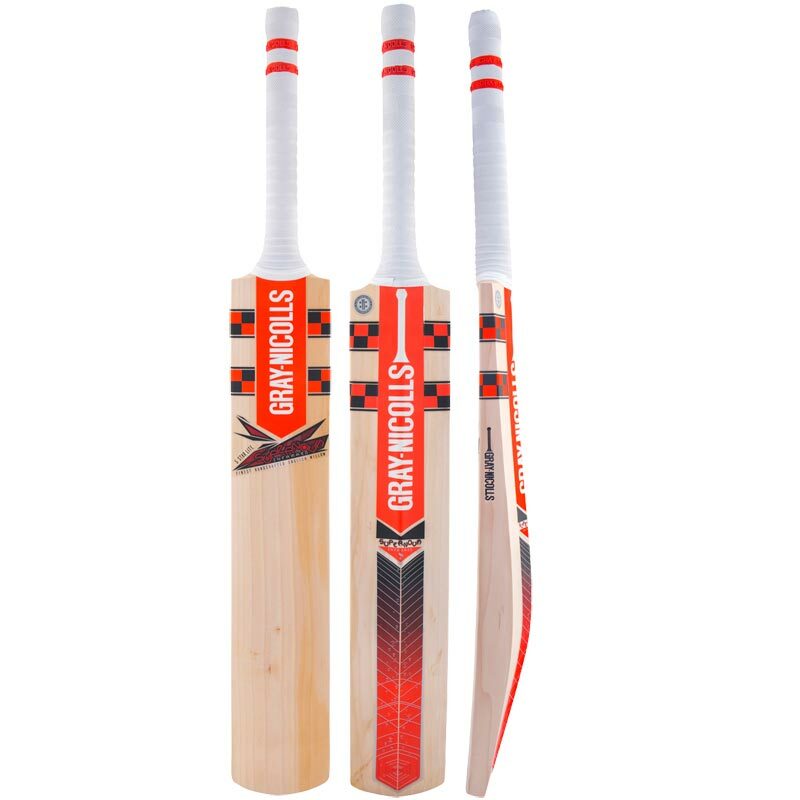 The Gray Nicolls Supernova 5 Star Lite Cricket Bat - Shaped and contoured for quick hand speed, with a mid blade swell that delivers explosive power. 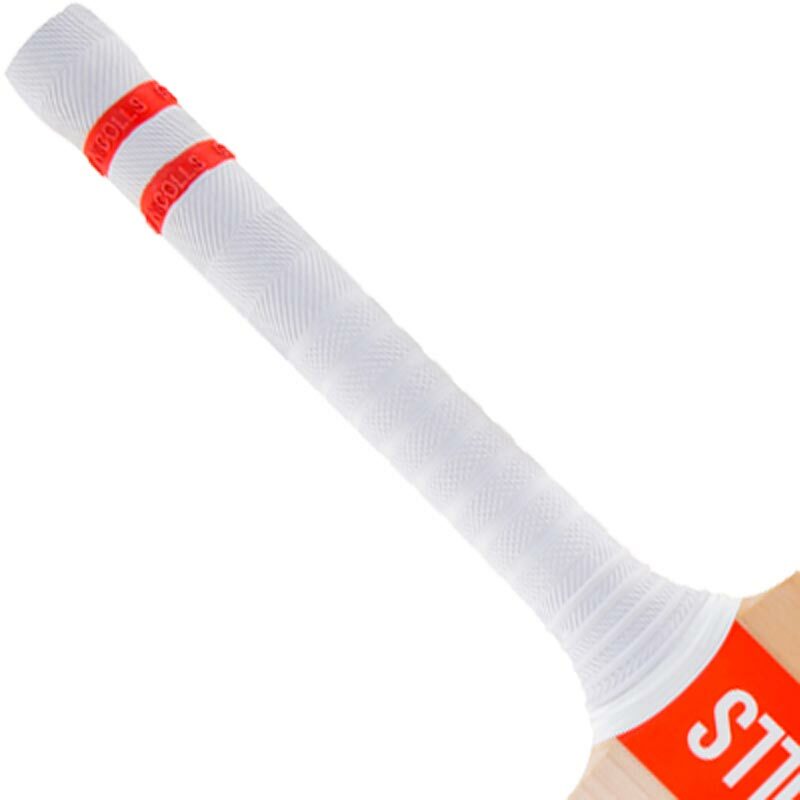 Grade 2 English Willow with a natural Finish on the blade. Pre-Prepared: Partially knocked in, oiled, toe guard and anti-scuff sheet fitted.